Today’s technology makes planning a vacation a lot easier and stress free. When it’s time to book your beach getaway, try using the many available resources to save time and money. Let us help you find the best accommodations, show you the best places to dine, and help you plan an unforgettable Alabama Coastal Getaway. Use the multipurpose mobile apps provided by Gulf Shores and Orange Beach Tourism to help you navigate your way around Coastal Alabama. Download the app to find specials on beach houses and condos, to find live music, and to learn about the area’s history or to just find a peaceful walking trail. Apps include the Gulf Beaches App, the Scenic Byway App, and the Backcountry App. Enjoy hassle free planning with the Alabama Gulf Coast Vacation Guide. Gulf Shores and Orange Beach Tourism makes it easy with two options including the online version or a free copy that can be sent to you by mail. They also offer the Alabama Civil War Trail Guide, Orange Beach Fishing Association Charter Directory, Gulf Shores Golf Guide, and the E-Tiding Newsletter. Read reviews on TripAdvisor to see what experiences other people have had. Find inside information from previous patrons on accommodations, entertainment, and attractions. All contributors are unpaid, and TripAdvisor has one of the largest collections of user-contributed pictures from more than 45 countries. Look for the owl of approval at your favorite destinations. Ask the experts. Do your research and find travel bloggers and writers who are social media enthusiasts. Bloggers are bloggers because they can tell you about their experiences and relay them in a manner in which you can almost picture yourself there. The art of penmanship is great when looking for the perfect vacation. We also recommend looking at social media outlets including Facebook, Twitter, Instagram, and Pinterest. Most businesses have at least one social media channel and general response times are quick and informative. 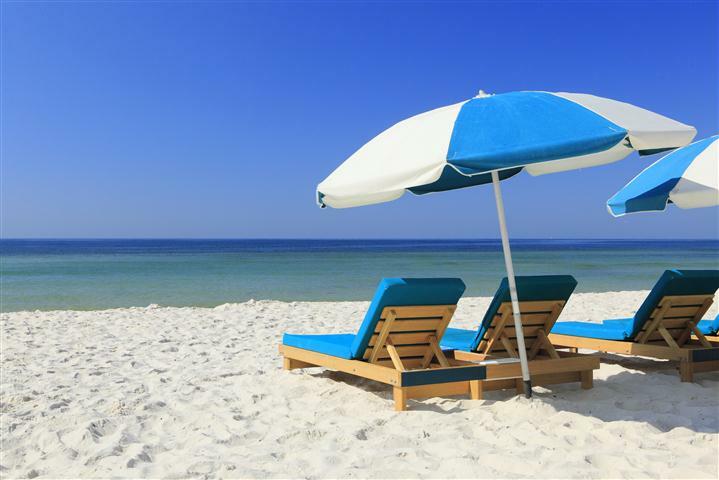 Have a relaxing summer and please let us know your tips for planning a hassle-free vacation.